When we receive salvation, we are justified by our faith. What comes next is the sanctification process, which simply means we are set apart. 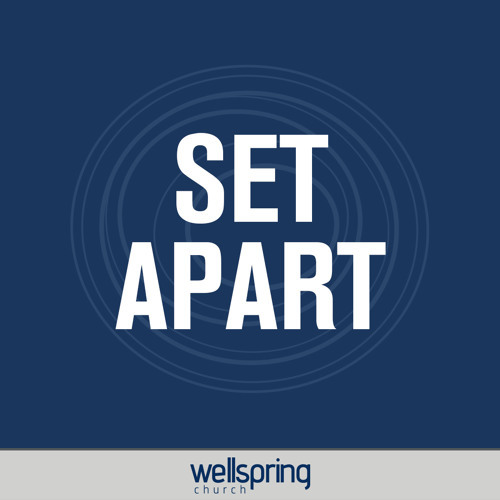 Pastor Aaron brings us three different things we are set apart for. Listen and see what God may be telling you about your own Christian walk.